In loving memory of our dear father and mother. 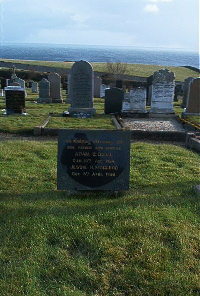 Adam G Doull died 14th August 1964. Jessie H. Macleod died 3rd April 1956.